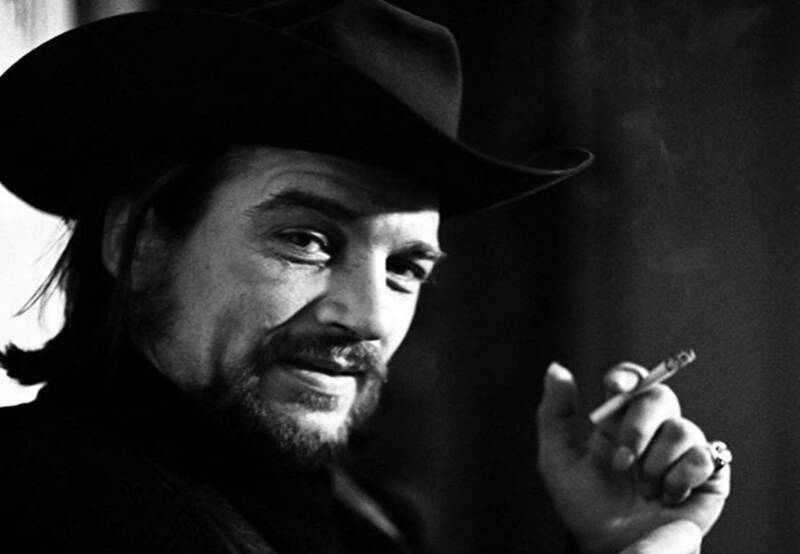 Waylon Jennings' "Lonesome, On'ry and Mean" made waves in 1973. This title track helped Waylon Jennings solidify his outlaw image and revive his passion for country music after suffering from health issues and creative burnout stemming from a spat with his record label. Enjoy his 1975 performance of the classic tune below! Be sure to share this with other outlaw country fans!